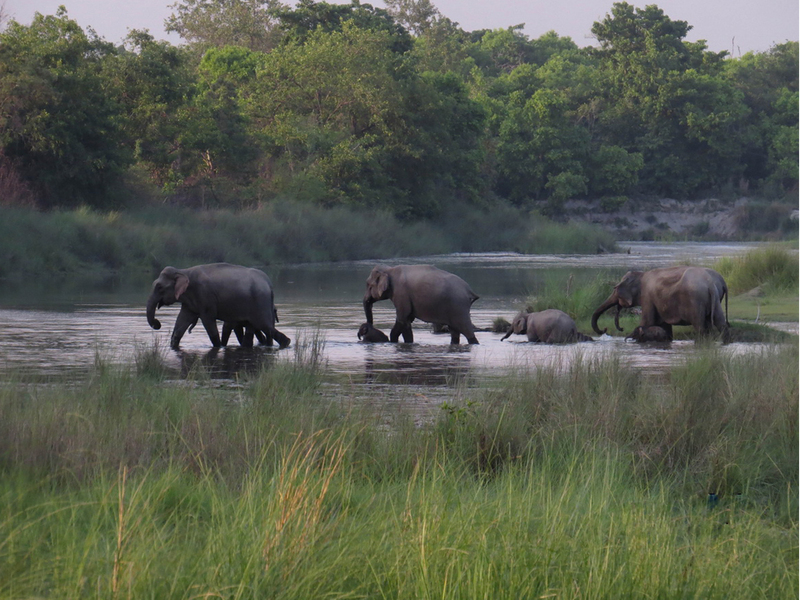 Bardia National Park is the largest and most undisturbed national park in Terai region situating southern part in mid west of Nepal, with covering an area of 968 skm. The park is in the distance of 600 km. form the capital city Kathmandu. Exploring the wildlife including Royal bengal tiger, one horned rhinoceros, elephants, over 500 spices of birds, many types of reptiles and many more excursion is what we call Bardia Jungle Safari. A normal bus takes you up to there in 12-15 hours drive form Kathmandu. Either you have also a choice of taking an hour flight up to Nepalgunj city and hire a private vehicle for more 2 hours drive. Park represents for its virgin wilderness which stand within the Churia hills on the northern and eastern while it enclose with the longest river of Nepal Karnali in western border. 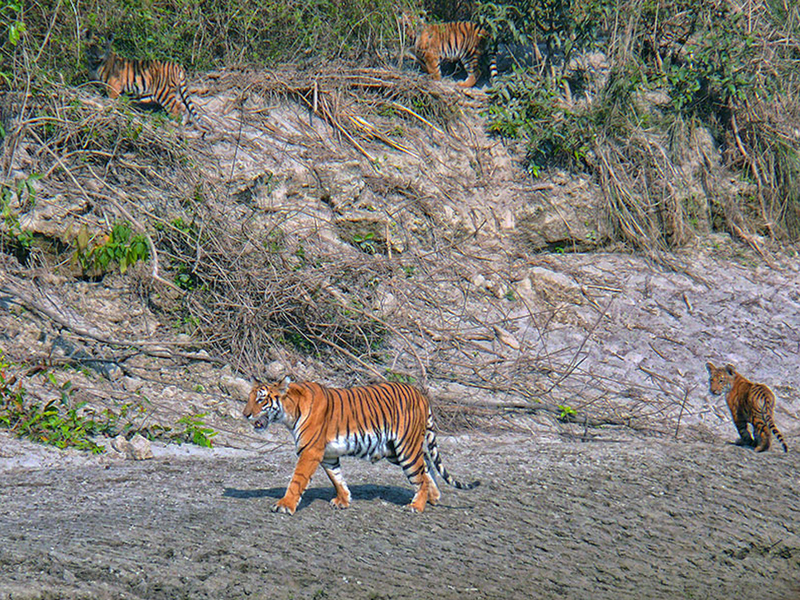 With 14 national parks and wildlife reserves in Nepal, Bardia National Park, Chitwan National Park and Koshi Tappu Wildlife reserve are best known for the jungle safari trip. It is originally a hunting reserve and became Wildlife conservation area in 1976. 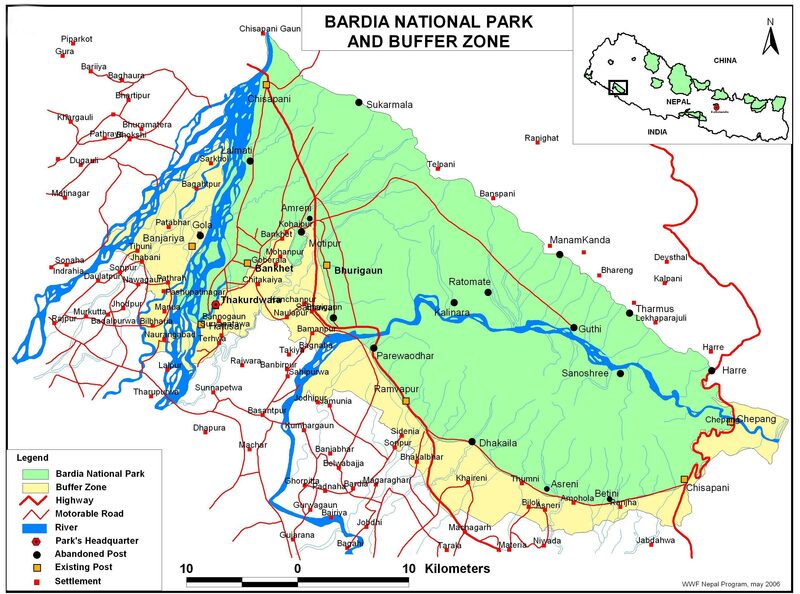 After extending Babai river valley in 1984, it gained the status of Bardia National Park in 1988. The park is rich in flora and fauna which has covered with deep forest more than 70% of its total area. The remaining 30% is a mixture of grassland and riverine forest. The park provides habitat to many rare and endangered animals including Bengal tigers, Asian elephants, one horned rhinoceros, Gangetic dolphin, four horned antelope and crocodiles. Likewise about 125 spices of fishes, over 500 spices of birds including native as well as migratory, 55 different mammals and many others has been recorded Within the 153 m. – 1441 m. of altitude. There are many ways to explore the wildlife. Jungle walk safari, elephant back safari, rafting in the Karnali River, jeep safari through the park are main attraction that everyone want to experience. 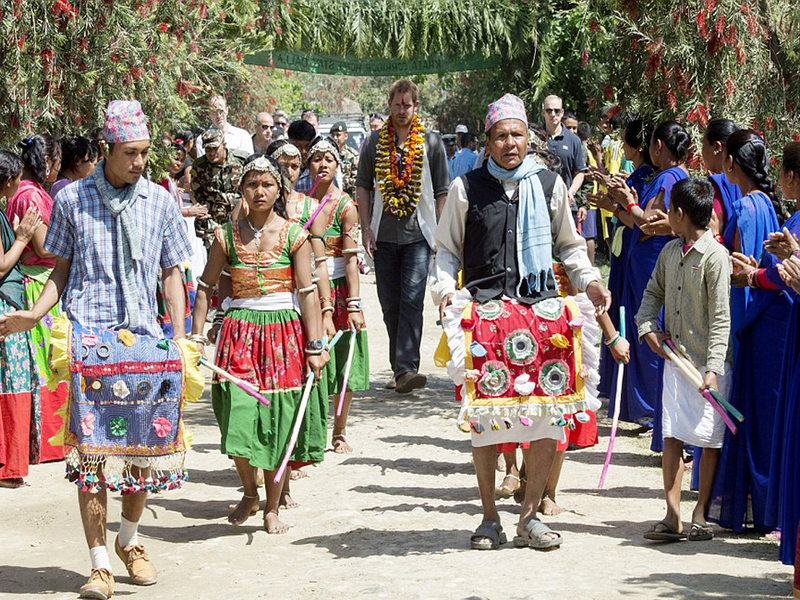 Besides bird watching, Tharu village tour, cultural show and dolphin sightseeing also are very helpful to explore the park. For those who are interested in fishing, the Babai and Karnali river can be the best river in west of Nepal. This safari will be an extraordinary experience in your lifetime. A mix tour including Culture, Nature and Wildlife. Greet and breefing about the activities. Post lunch Tharu village tour, sunset view including elephant stable visit. You will be walking wholeday inside the National Park with a guide and helper. You will have packed food as lunch. Explor the wildlife by walking is best way. Back to lodge, overningt at lodge. Day-03:Elephant back safari & Jungle drive. 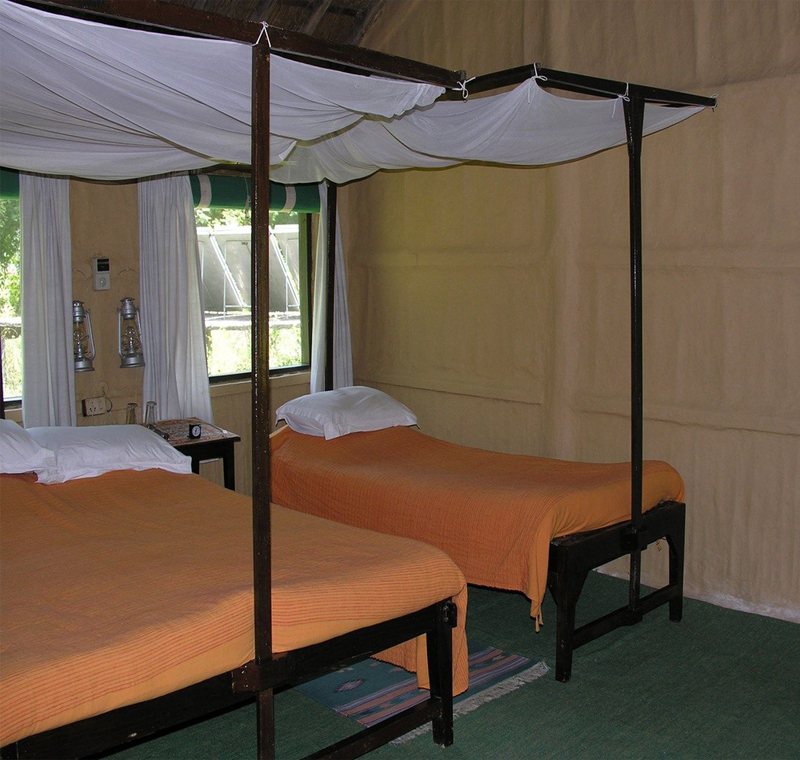 You will explore the wildlife early in the morning by an hour elephant back safari. 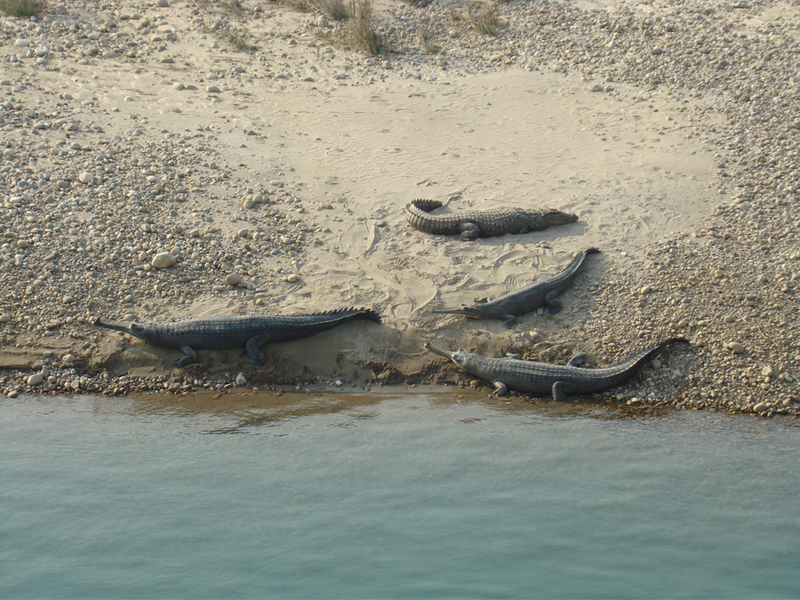 After you will visit the crocodile breeding center and tharu musueam. Back to lodge for lunch and go for half day jeep safari inside the National Park where you explore more that haven’t cover by the walk. Day-04:Rafting in the Karnali river. Today is the day for whole day Rafting in the Karnali River, where is possible to see many water animals including dolphin & crocodiles, river birds and other wildlife as well like tiger, elephant, rhino etc. Back to lodge. Overnight at lodge. You will have a chance to explore the birds this morning with expert guide. 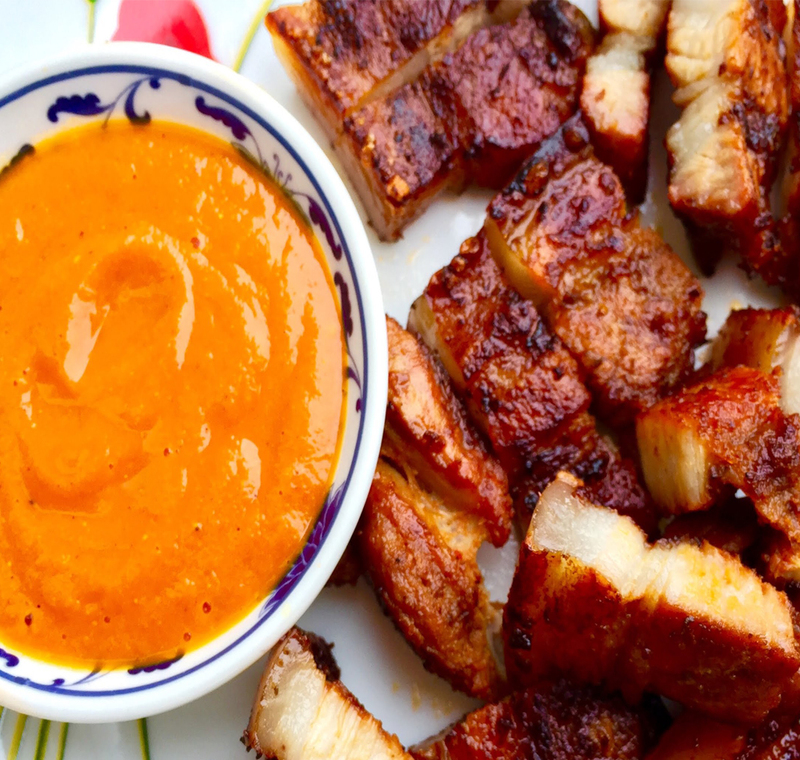 you will be departure after the lunch. We will provide tourist standard accommodations in Kathmandu, Pokhara, Lumbini and this is possible to upgrade in your choice. All the accommodation in the cities and tour will provide on twin sharing basis. Autumn (Sept to Nov) and spring (March to May) are the best seasons for Safari Tour in Nepal. The weather is sunny and warm with outstanding clear sky. During winter (Dec, Jan, and Feb) could also be another great option. However, the temperature during winter could go down to 2 degree. Tour in the summer or Monsoon seasons (June to Aug) will be affected by rain but the summer trek could be a boon for a keen botanist. 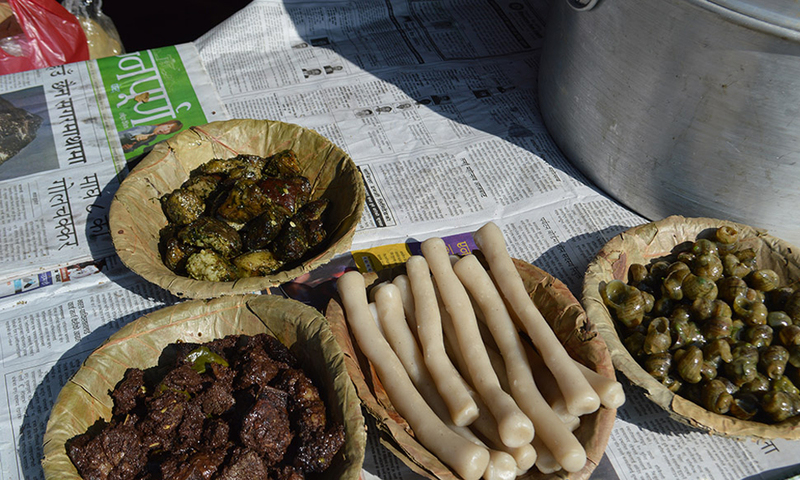 Please make a selection How difficult is the Bardia Jungle Safari Tour? How fit do I need to be to go Bardia Jungle Safari Tour? Can my children go on Bardia Jungle Safari Tour? What if I am a solo traveler? Is there a supplemental for singles? When is the best time for Bardia Jungle Safari Tour? What kind of gear do I need ? Are there any ATM's on the route? Do I need to purchase my own travel insurance for this tour? Will I have access to the internet? Can I charge my camera batteries on the tour? What happens if I get sick or get hurt while tour? Who are the guides? Will I have to carry all of my own stuff on the Tour? Is the water and food safe on the tour? More questions? 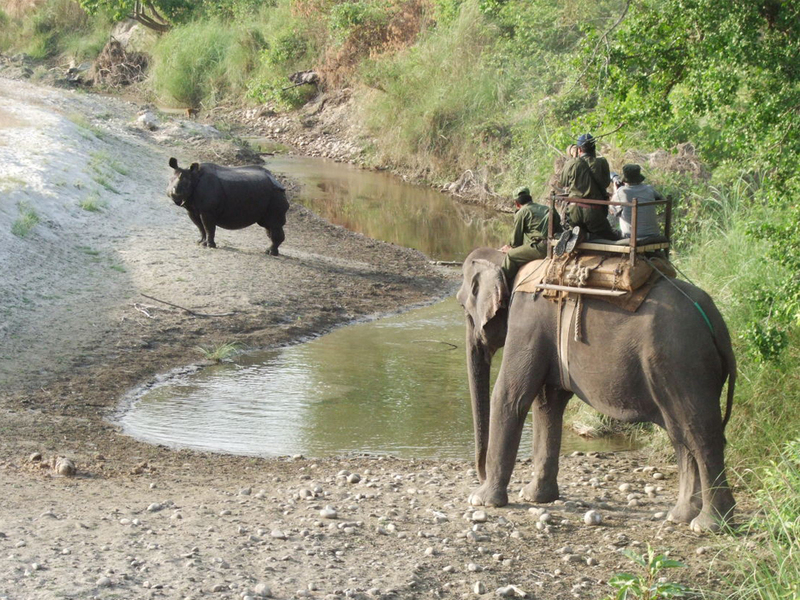 Bardia Jungle Safari Tour is an easy tour. No altitudes issue, suitable for young to mature and expert to beginners. 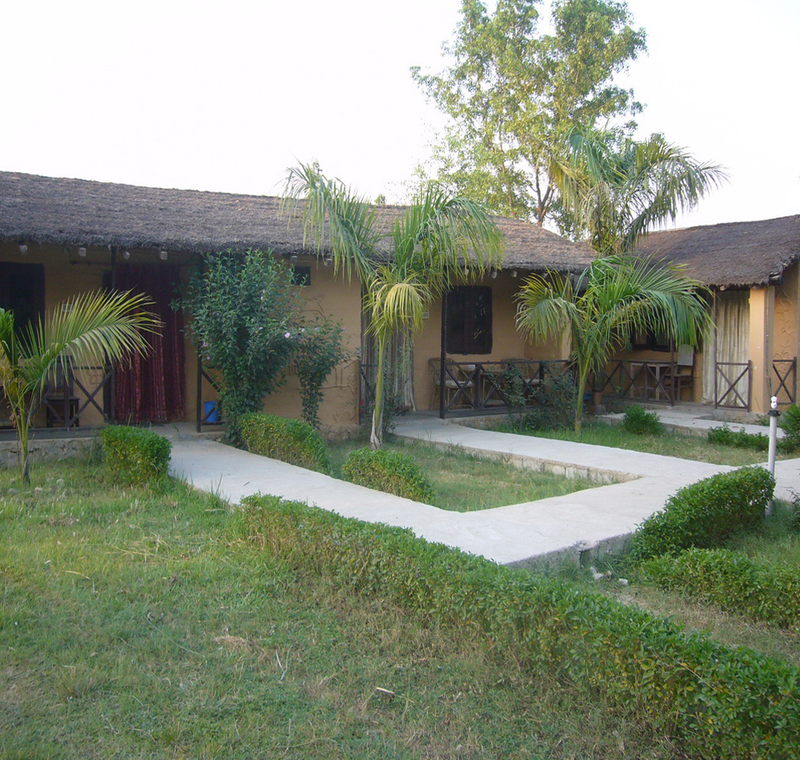 Walking experience is need with an average level of fitness for Bardia Jungle Safari Tour. This tour is known as an easy tour in Nepal. 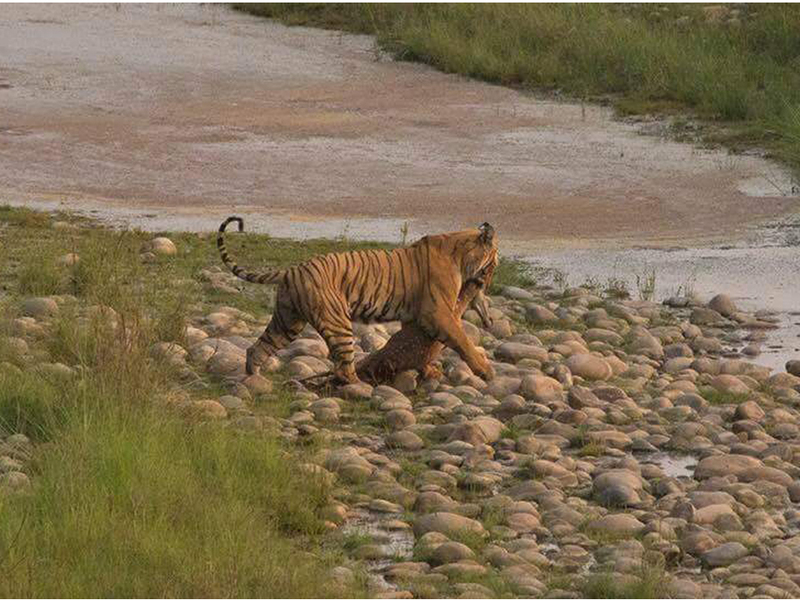 Autumn (Sept to Nov) and Spring (March to May) are the best seasons for the Bardia Jungle Safari Tour. The weather is sunny and warm with outstanding views. Tour in the Summer or Monsoon seasons (June to Aug) will be affected by rain but the Summer tour could be a boon for a keen botanist. Yes you can charge batteries but you'll be charged by the hour and you'll have to bring your own charger. And mostly can use 2 round pin charger on the tour.